It's final: EJ Liddell has decided to go with Ohio State, a decision that broke the heart of Illinois and Missouri on Monday night. The two states were hoping up to the very last minute if something would sway the top 50 prospect to make a decision in their favor. Unfortunately, the force wasn't in them. In the end, it wasn't an individual decision. EJ Liddell made the fateful choice in consultation with his first team: his family. For this, the Buckeyes have much to celebrate about the impending acquisition. After all, the extremely tall EJ Liddell adds one more mighty powerhouse to a team that has been receiving a lot of extra boosts lately in terms of sign ups. 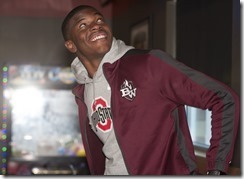 With three of the 50 major commitments already coming their way, the Buckeyes are definitely the team to beat in terms of the potential lineup. EJ Liddell is definitely sending tremors down the spines of the other teams the moment his decision was announced. Such an extremely powerful lineup for the Buckeyes in the very near future is nothing short of Herculean proportions. 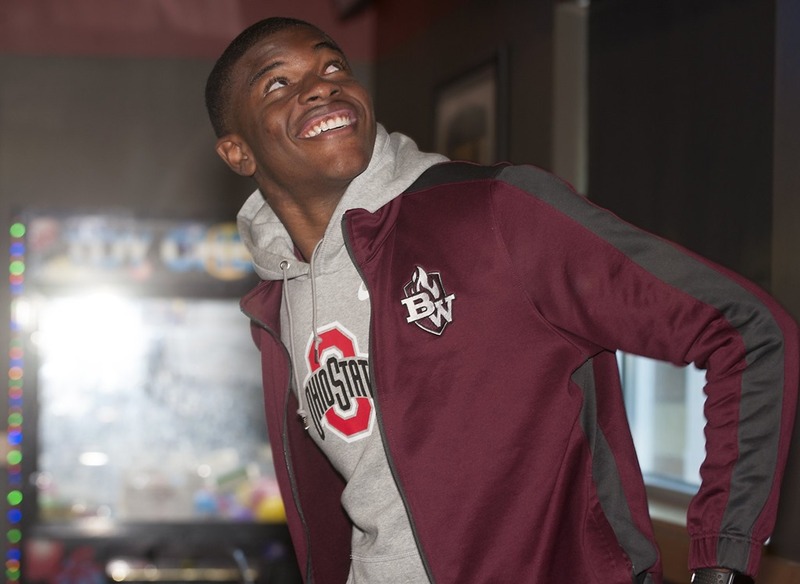 The EJ Liddell decision in Ohio State's favor had a lot to do with achieving almost instantaneous bromance with the rest of the team from the No. 48's Labor Day visitation. In EJ Liddell's own words, the male bonding couldn't have been any better, particularly with Alonzo Gaffney or DJ Carton.